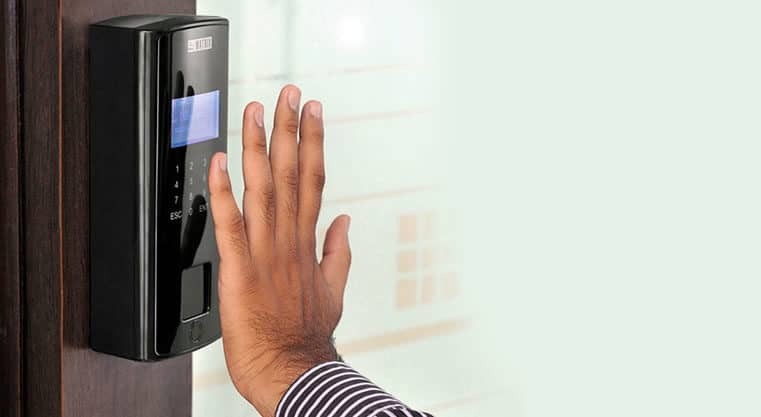 Matrix COSEC DOOR FOP, one of the variants of Door Access Control systems, is designed to give organizations top of the line security for their infrastructure and employees. 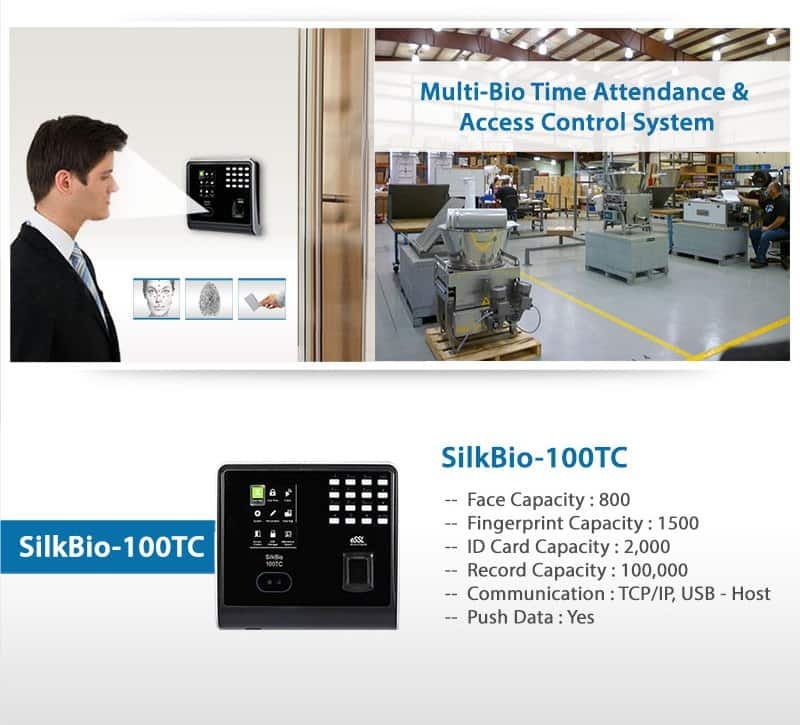 With its advanced features, along with biometric credentials (fingerprints/palm veins), PIN and RFID card based access, the device offers foolproof security solutions for organizations in all industries. Its award-winning design, multiple credentials and connectivity options fulfill the requirements of all types of businesses. 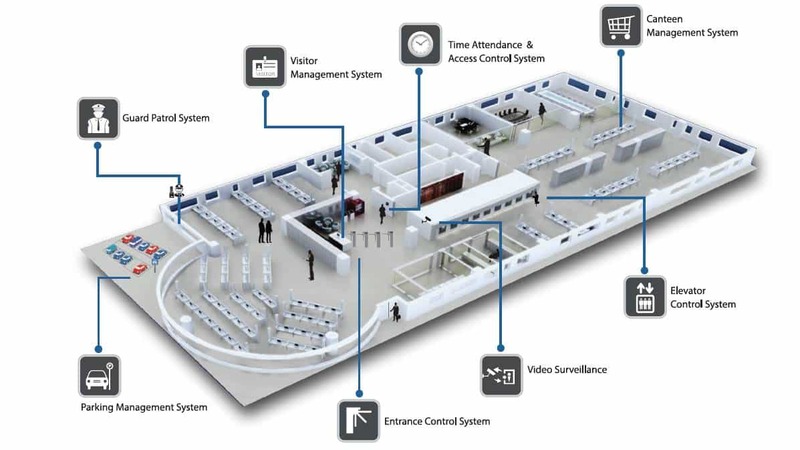 Therefore, this solution is ideal for various sectors that include Hospitals, Schools, Banks, Government Institutes, Hotels, Remote Sites and Large/Small Enterprises. 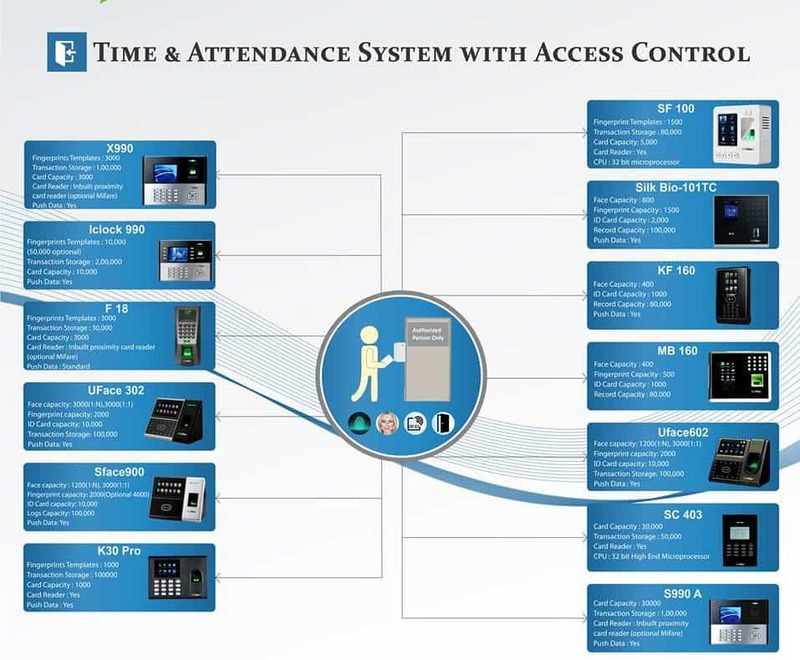 COSEC DOOR FOP, a conventional Door Controller, can be used for various applications like Access Control, Time-Attendance, Visitor Management, Cafeteria Management, Vehicle Access Management and Contract Workers Management. COSEC DOOR FOP is a door controller, which has 128*64 Dot Matrix Display with touch sense keypad. 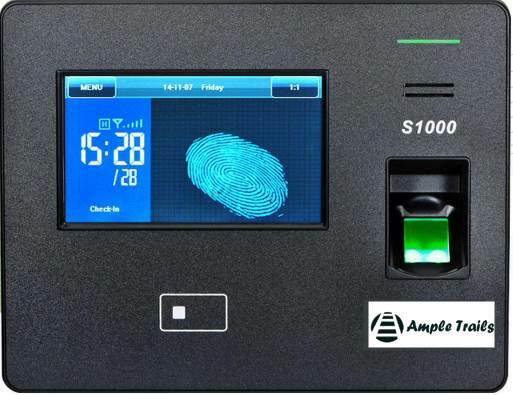 It is capable of storing up to 9,600 fingerprint templates and 5,00,000 events. 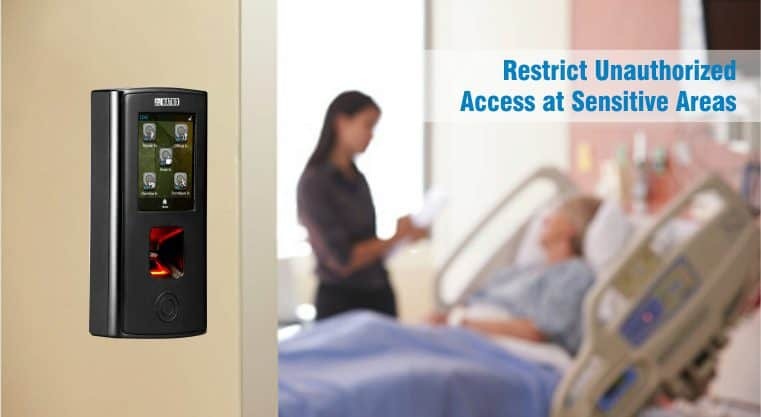 Moreover, with Ethernet, Wi-Fi and 3G/4G connectivity, this device offers extra flexibility in designing a security solution while reducing installation and maintenance costs. 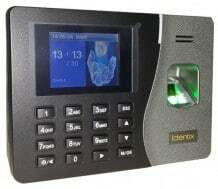 This RFID card based or fingerprint door entry system can work in a network or a standalone mode. It offers various interfaces like exit reader, exit switch, auxiliary input/output port and USB port. 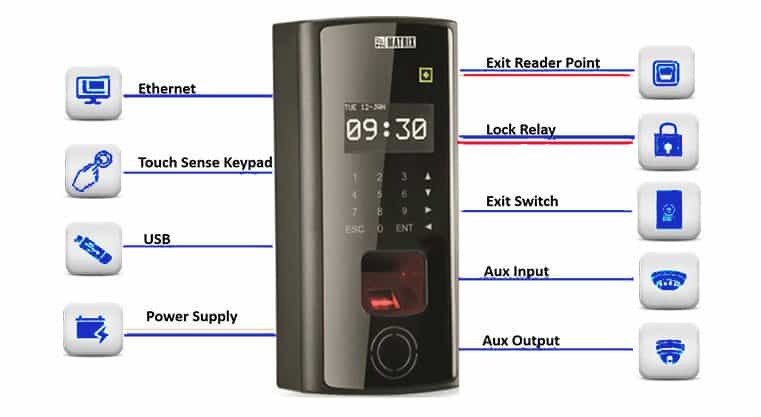 Hence, high quality biometric fingerprint door access systems such as this, with built-in controllers are versatile devices designed for reliability, modularity and performance. 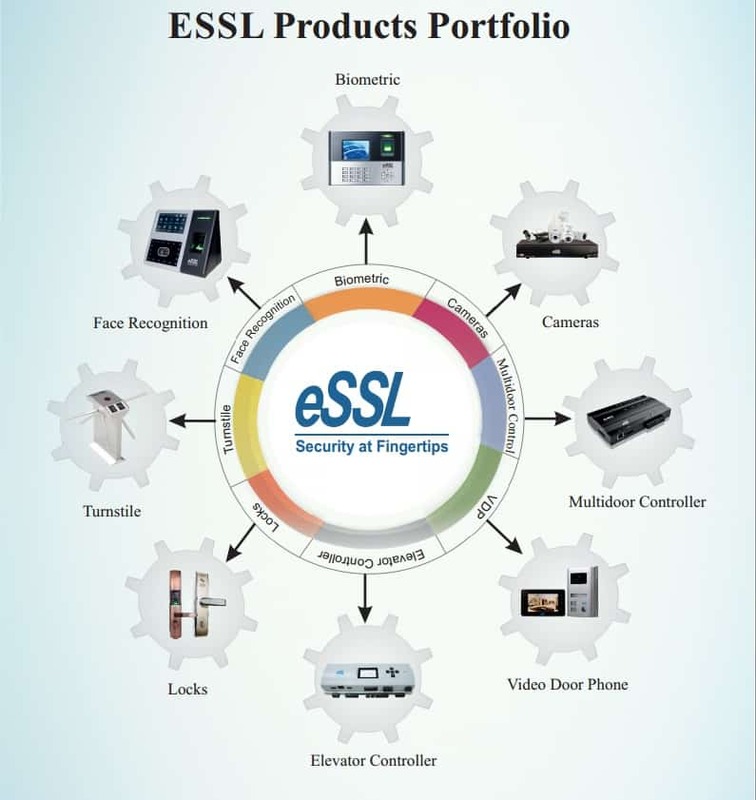 Get the COSEC DOOR FOP Fingerprint Access Control System for your organization. For more information fill the following form contact us at 91-9315-4410-53, +91-9315-4410-78WhatsApp 9315441053 or email us at info@ampletrails.com.